Dr. Zabst also holds a license in Athletic Training and integrates his style of practice to improve the function of the joints in the athletic population. He utilizes many gentle and effective methods of adjusting including diversified, drop table, and a light force technique using the arthrostim tool. Dr. Zabst was an Athletic Trainer for Simi Valley High School for the varsity football, basketball and wrestling teams. 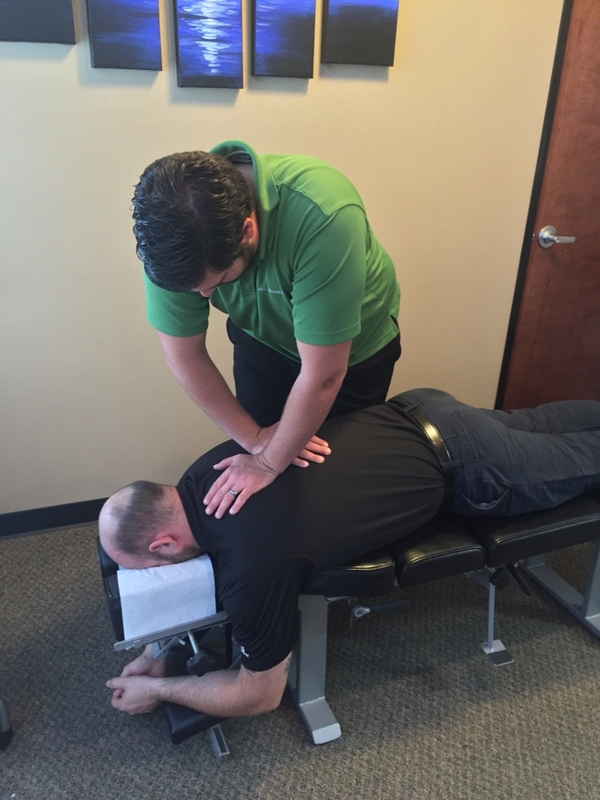 Prior to joining Gateway Sports Medicine, Kyle was working with a physical therapist and a chiropractor in California. 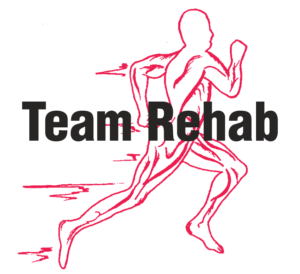 Dr. Zabst’s areas of expertise lie in injury rehabilitation and prevention. Patients appreciate his relaxed but professional demeanor. When not at the clinic, Dr. Zabst enjoys playing a round of golf, running, and working out. He also enjoys going to the ranch and working with horses and other animals.